I woke up at around 6am by my brother excitedly saying happy birthday to me. It was really cute and it made me feel very happy right at the start of my day. I watched a few youtube videos before I started getting ready to do things. With the new MAC Magic of the Night collection being released in stores, I thought I might try my chances at getting Oh, Darling! and get to the MAC store at Westfield Marion at around 9am. I’m wearing MAC Evening Rendezvous for the first time! When I was ready to leave, my step-dad asked if I’d like to go out for breakfast, which was super nice of him. 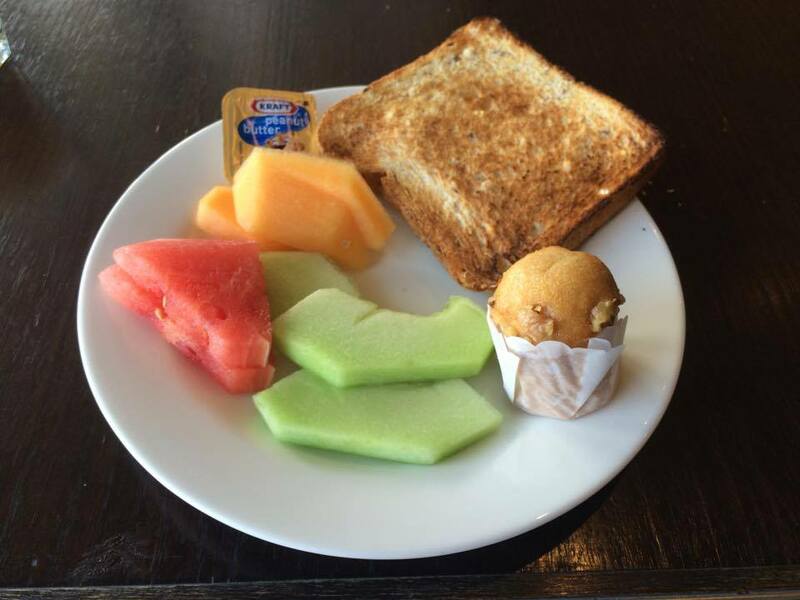 We went to the Glenelg Pier Hotel for their buffet breakfast. They had a wide variety of food to choose from and it all looked pretty yummy. The only thing that they had missing was pancakes haha. We got the kid’s size buffet breakfast because we didn’t think we would eat very much and the lady told us what we could have and it sounded fine to us. By the time that we were seated and ready to go get food, we’d forgotten what we were limited to haha. I think my food was within what she had told us anyway. 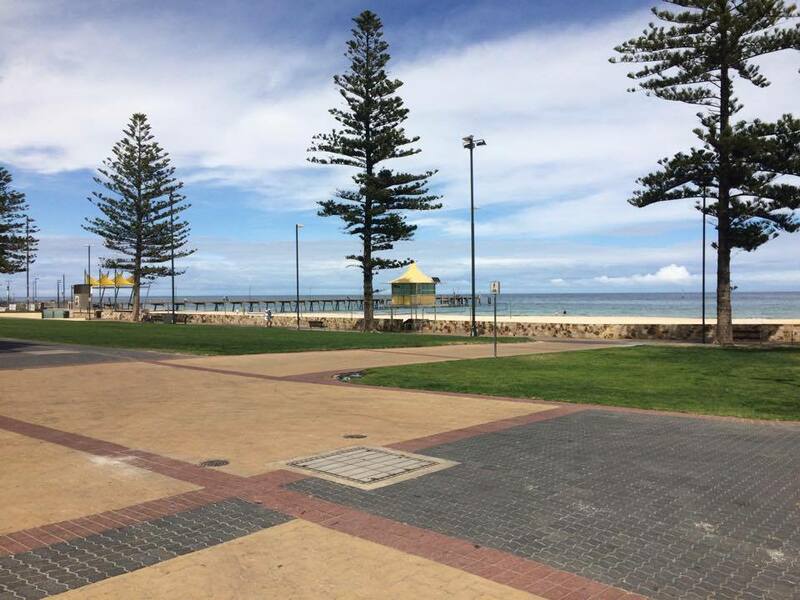 There was a really gorgeous view of Glenelg beach from the restaurant and my step dad took a few pictures of me in front of our view but because it was so bright, I was just a silhouette so I thought I’d just show you this one that I took after breakfast. After breakfast, I went on the tram into the city because I’d planned on doing a little bit of birthday shopping! I was still half looking for MAC Oh Darling! at this point but I didn’t have my hopes up too high. I wasn’t really set on getting it before anyway so it would have been a real bonus if I had bought it. Whilst looking around at all of the makeup in the department stores, I got myself my free birthday Boost Juice. I bought a Banana Buzz smoothie because I’d never tried it before and it was pretty yummy! 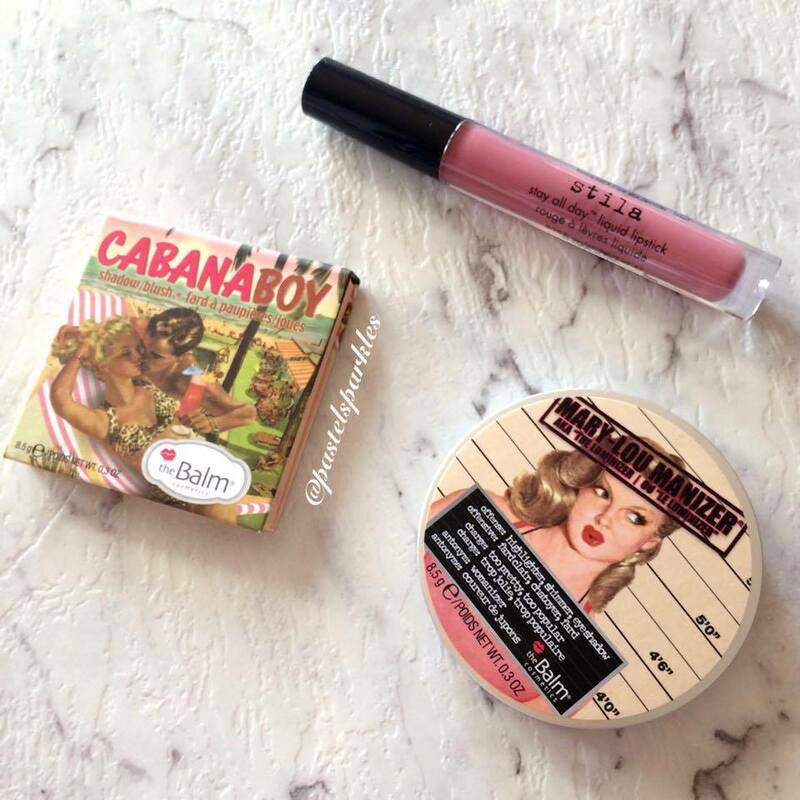 At David Jones, while looking for Oh Darling unsuccessfully, I picked up two products from theBalm that I’d been after, Mary-Lou Manizer and Cabana Boy blush. I was so excited to pick these two up because Mary-Lou is usually sold out at DJs but they’d just been restocked when I got there. I also went into Mecca Cosmetica in Myers and picked up Stila Stay All Day Liquid Lipstick in Patina, which I had recently swatched and fell in love with. I’ve heard so many good things about all of these products and I cannot wait to try them all out. 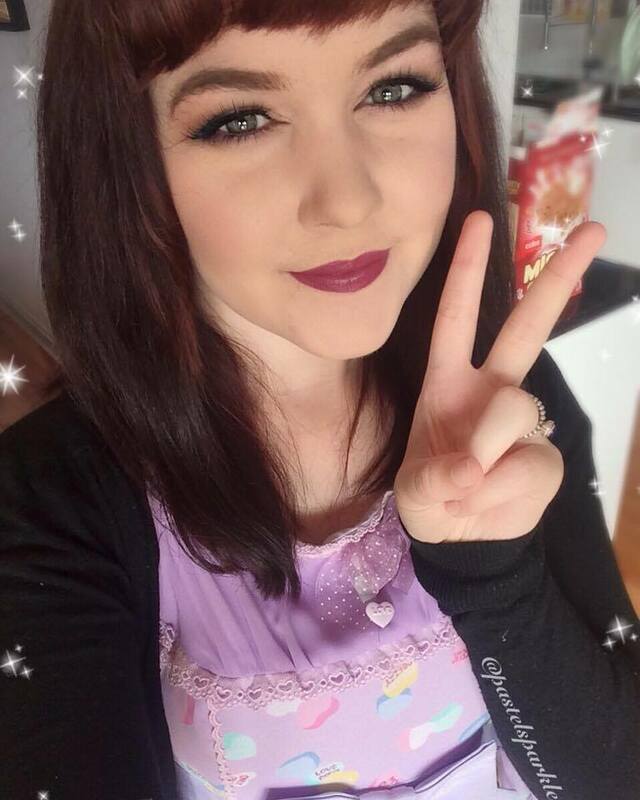 While I was shopping, I received an email from Rouche Boutique saying that I’d won a competition and received $100 store credit, which was honestly so amazing. So a big big big thank you to Rouche Boutique! You guys know how much I love Rouche Boutique and it was the perfect present from one of my most favourite online stores. I am not sure what to get from them so if you have any suggestions, that’d be much appreciated. I’ll probably end up getting more of the Jeffree Star Velour Lipsticks haha. For my lunch, I was tossing up between going to Grill’d for a falafel burger or to Zen House for my favourite meal SFC but because I go to Zen House regularly, I decided on Grill’d. 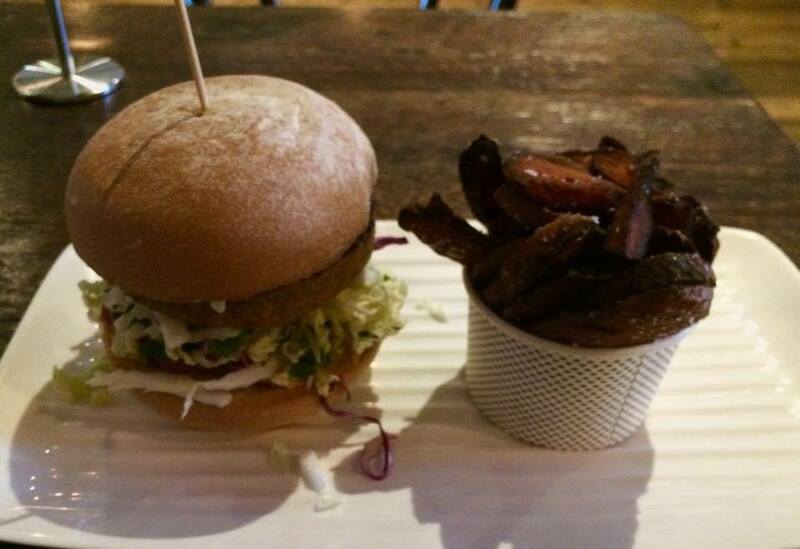 Honestly, I kinda wish that I’d just gone to Zen House but the sweet potato chips at Grill’d made up for the fairly average burger. Zen House is a vegetarian yum cha restaurant and if you’re in Adelaide and are looking for a good meal, I would definitely recommend Zen House, they have so many good meals to choose from. After lunch, I met up with my boyfriend and we went to Little Tokyo to get some daifuku. I’d never tried daifuku before, it is like mochi filled with ice cream. It is really delicious. 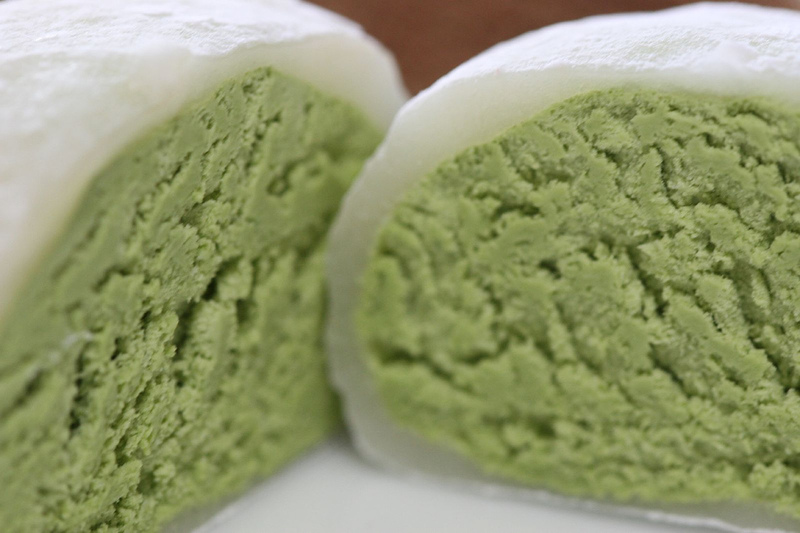 Frankie got the matcha flavoured daifuku. For dinner, I met up with my brother and my mum and we went to have bibimbap at Jin’s Bibimbar on Goodwood Rd. I really love this place because you can pick anything you want to go into your bibimbap and you can make it taste exactly how you like it. I was very eager to eat my meal and forgot to take a picture of it before I’d mixed it. Rookie error. The above picture is not very attractive but it does show you what I put in my bibimbap. 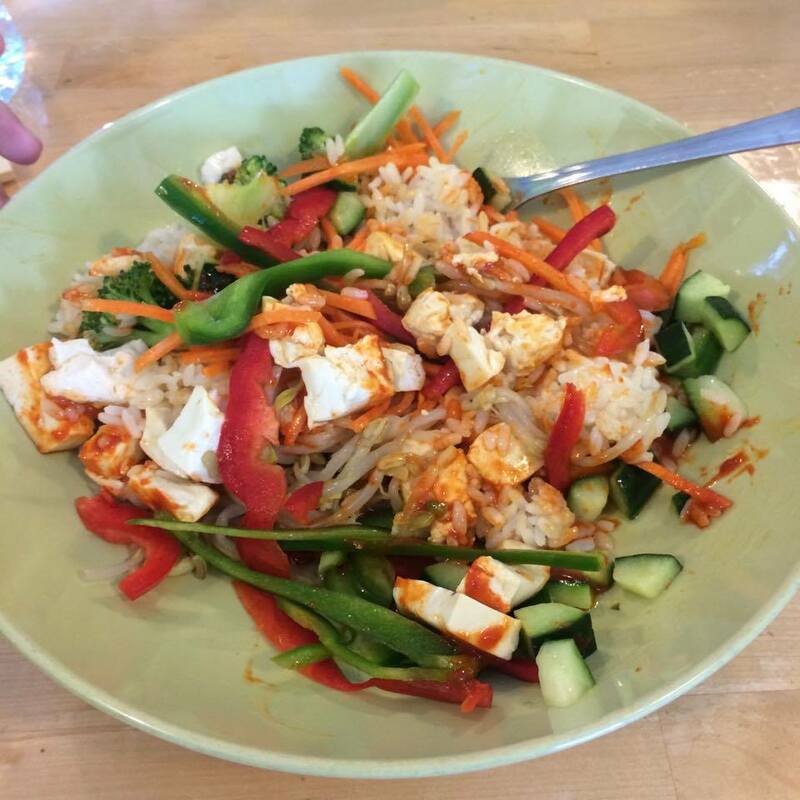 I chose tofu with white rice, cucumber, capsicum, bean sprouts, broccoli and carrot. After that, I spent the rest of the night working on uni work! I hope that you all enjoyed reading about my day, nothing too exciting but I had a really good day.